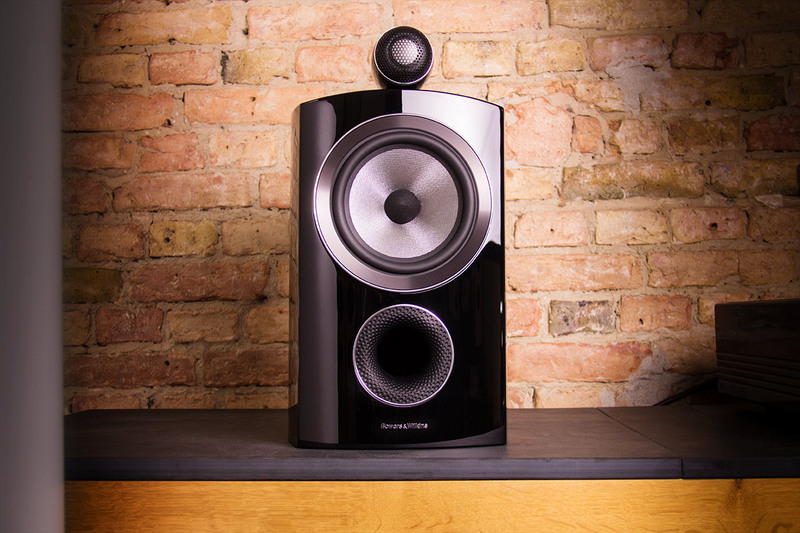 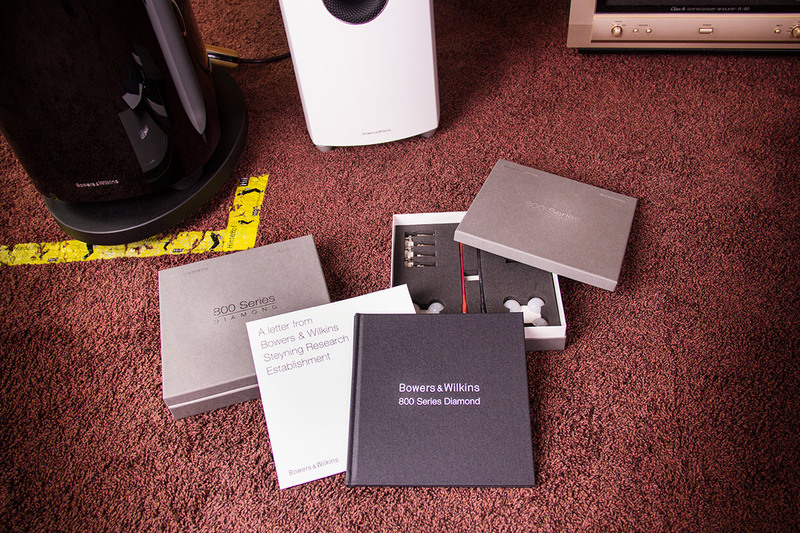 Meanwhile, the first models of the new Bowers & Wilkins 800 Series D3 have reached us, specifically the B&W 803 D3, the B&W 804 D3 and the “small” B&W 805 D3. 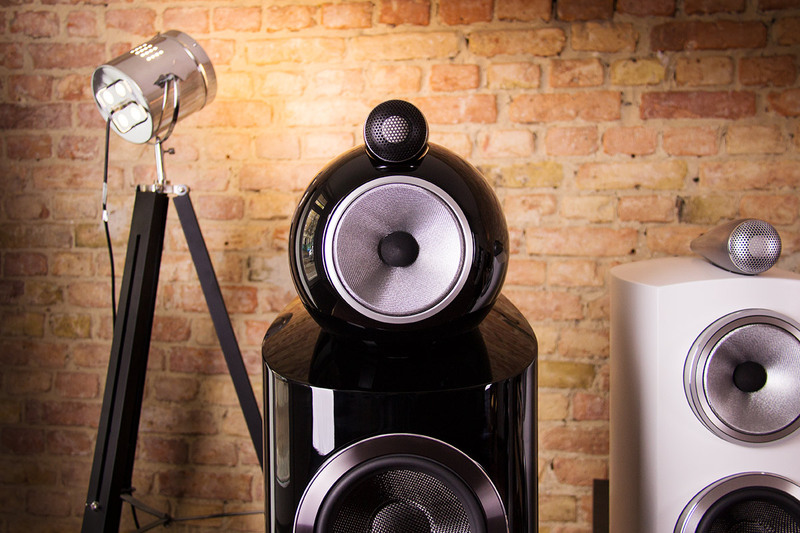 In addition, we are pleased to announce that as part of the Lange Nacht der Ohren 2015 on November 7, the B&W 802 D3 will be heard with us. 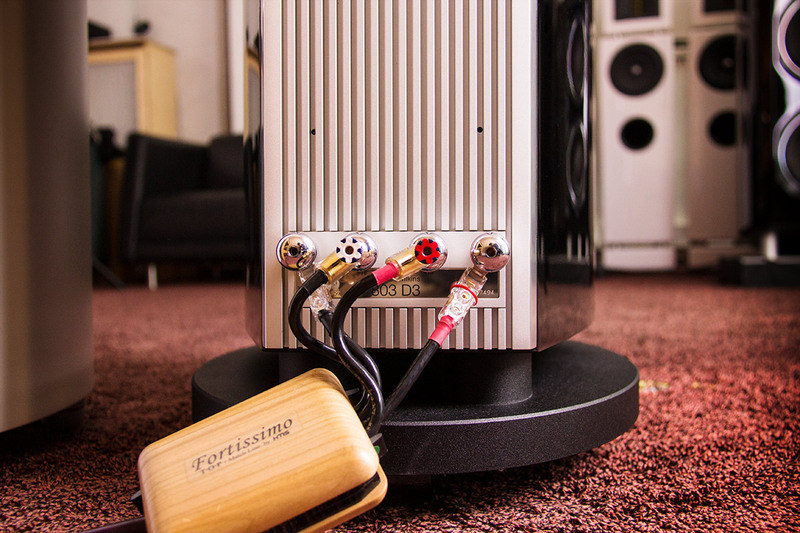 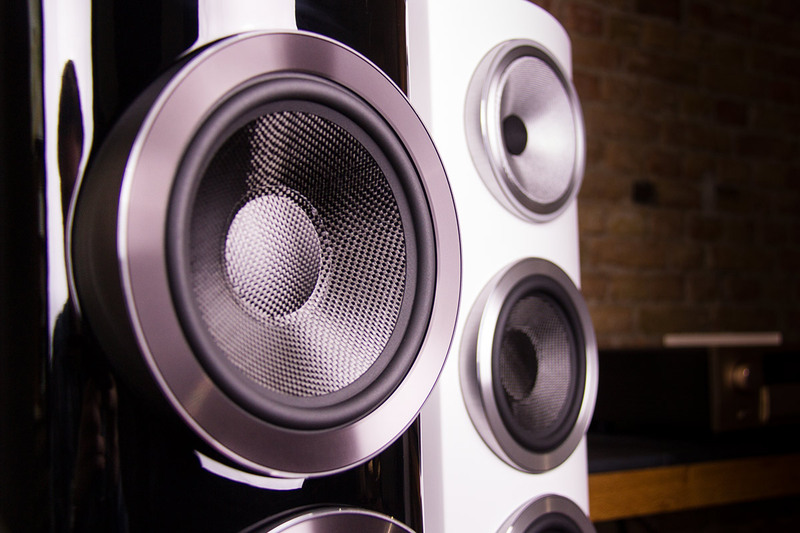 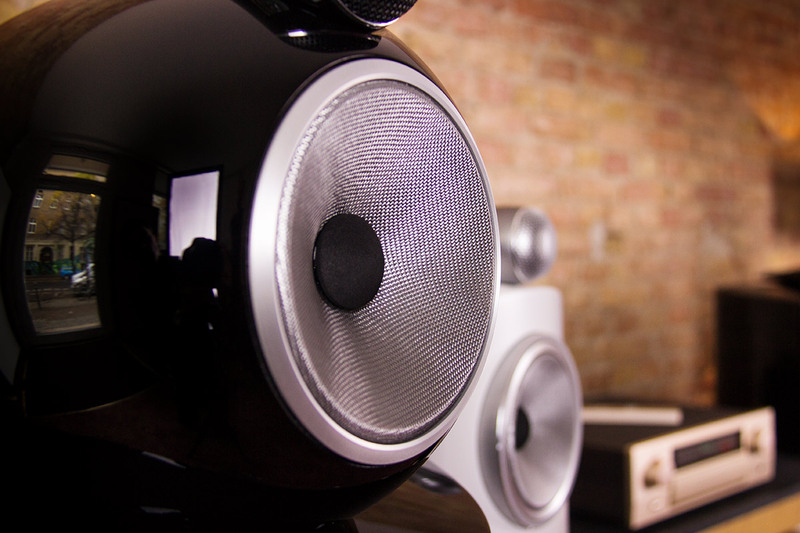 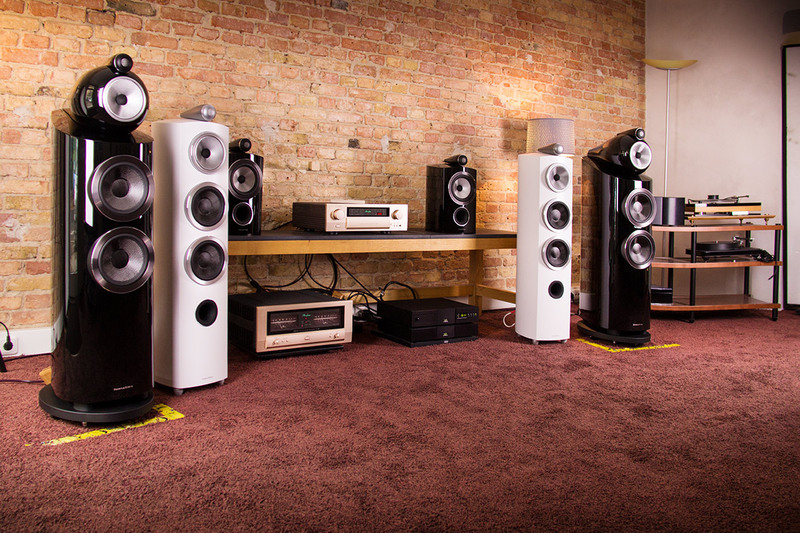 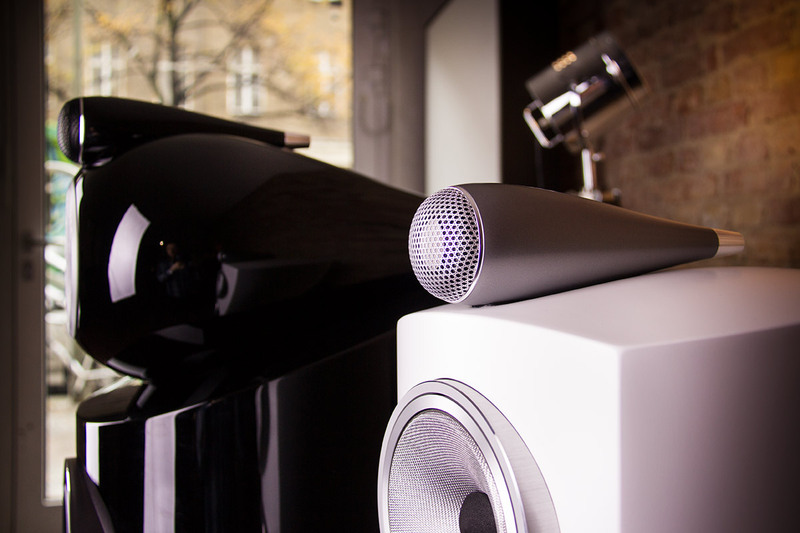 As a teaser, here are a few photographic impressions from our HiFi gallery.